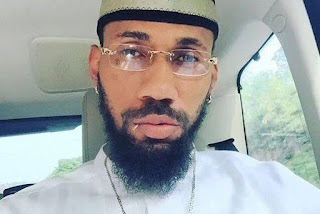 Nigerian music legend, Phyno has been trending on Twitter since yesterday after he threatened Joey Akan, A music analyst for saying he(phyno) had a bad year and no more in music conversations. Joey who took to twitter to reveal his opinion on the Igbo Rapper was surprised by phyno hard reply. This has caused a Trend on Twitter with majority of Phyno fans refusing he never had a bad year. What do you think, has 2018 been a bad year for Phyno?